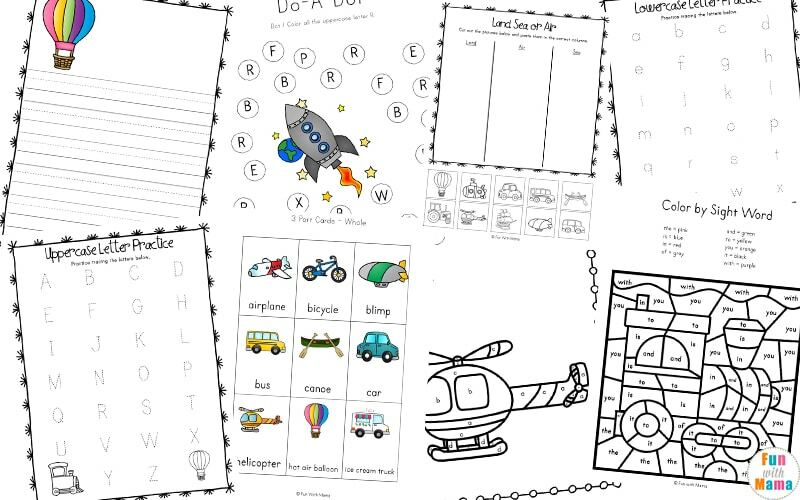 Today, we have a special printable pack for the vehicle lovers. 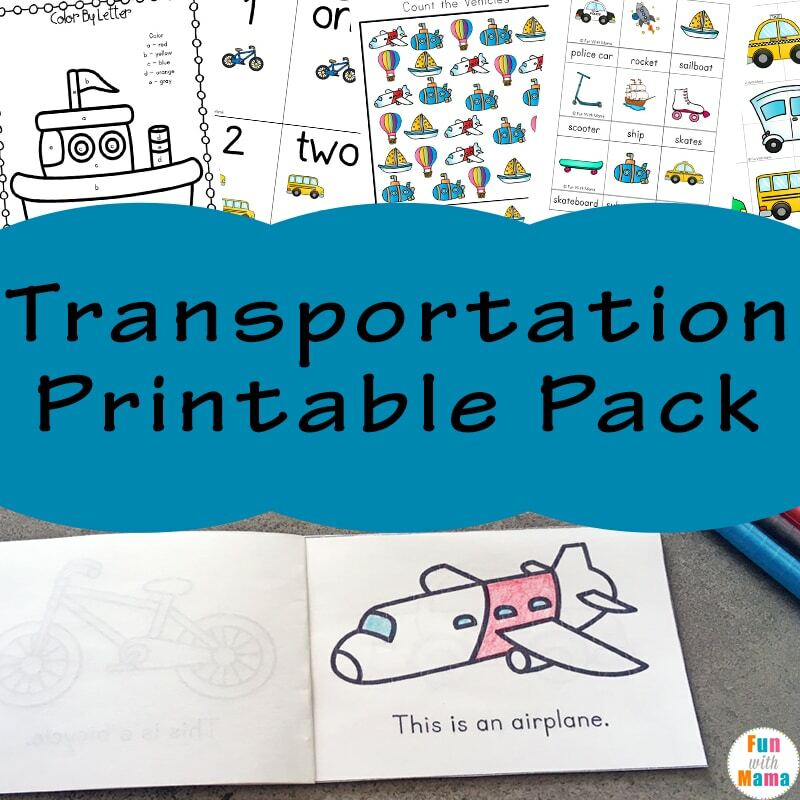 This Transportation theme preschool printable pack contains vehicles that fly, that drive across the land or on rails and ones that sail over the seas; something for every vehicle loving fan. 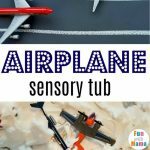 There are airplanes, trains, ships, bicycles and so much more! 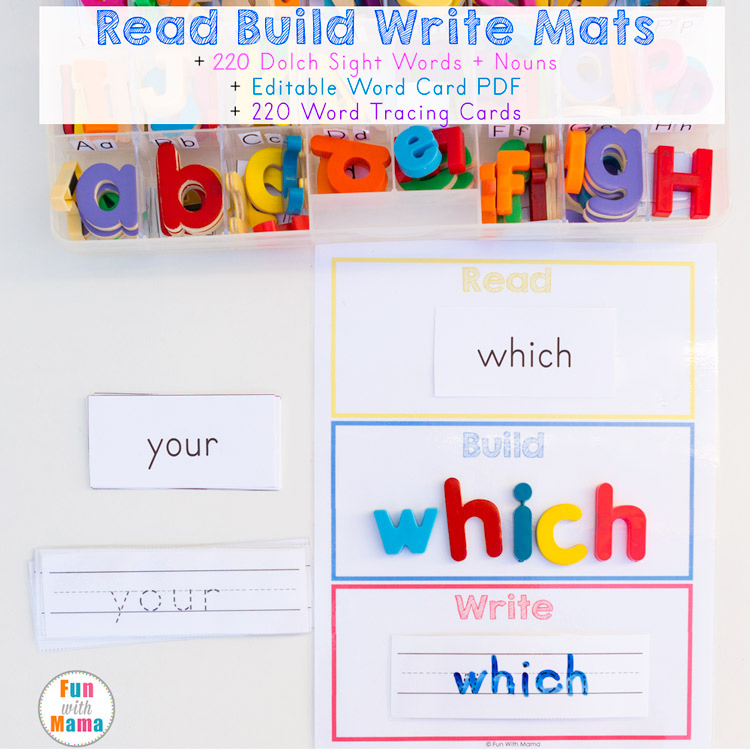 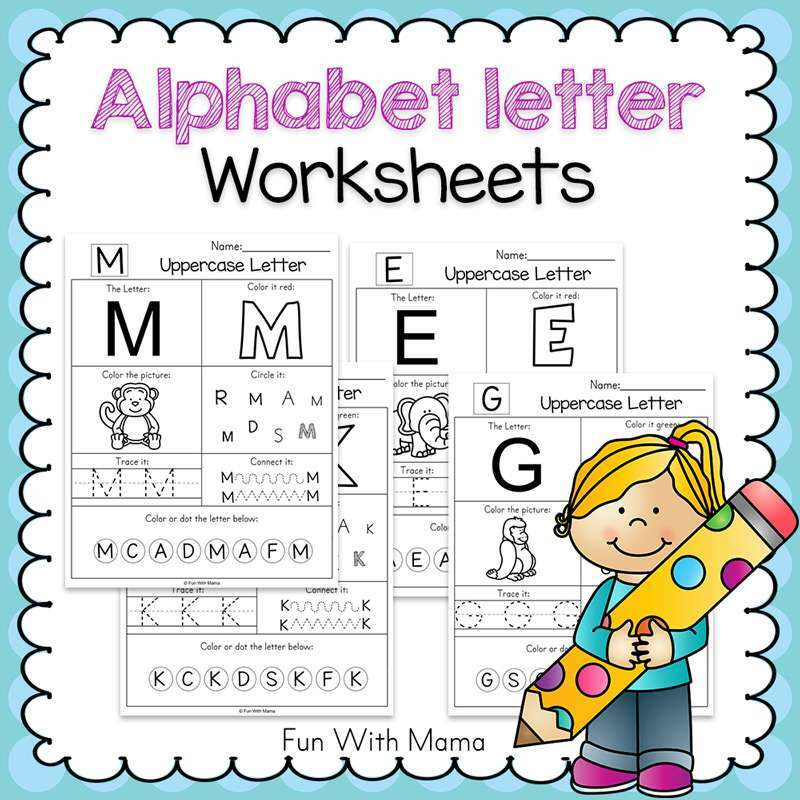 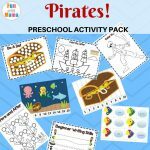 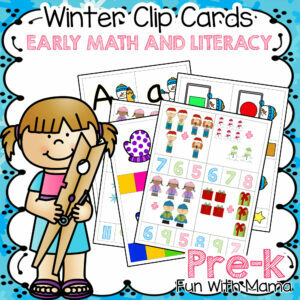 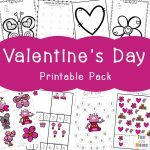 You can find all of our printable preschool activities packs here. 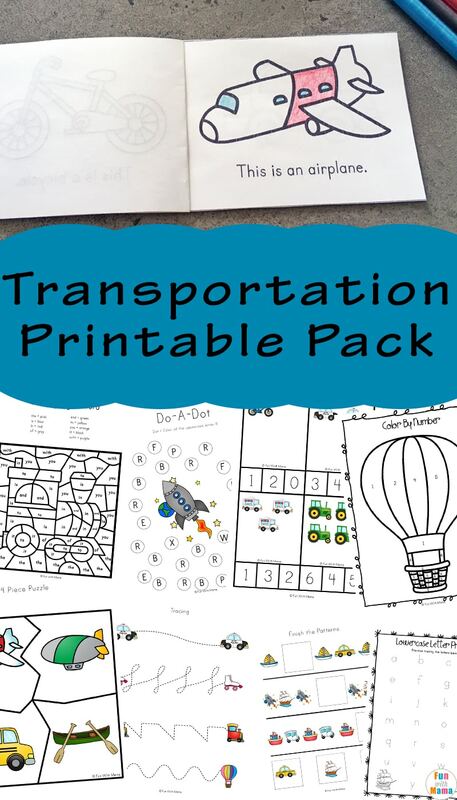 Aimed at children ages three through eight, this fun Transportation activities Printable Pack includes a variety of math and literacy activities as well as some fun, colour by number pages at the end of the printable pack. 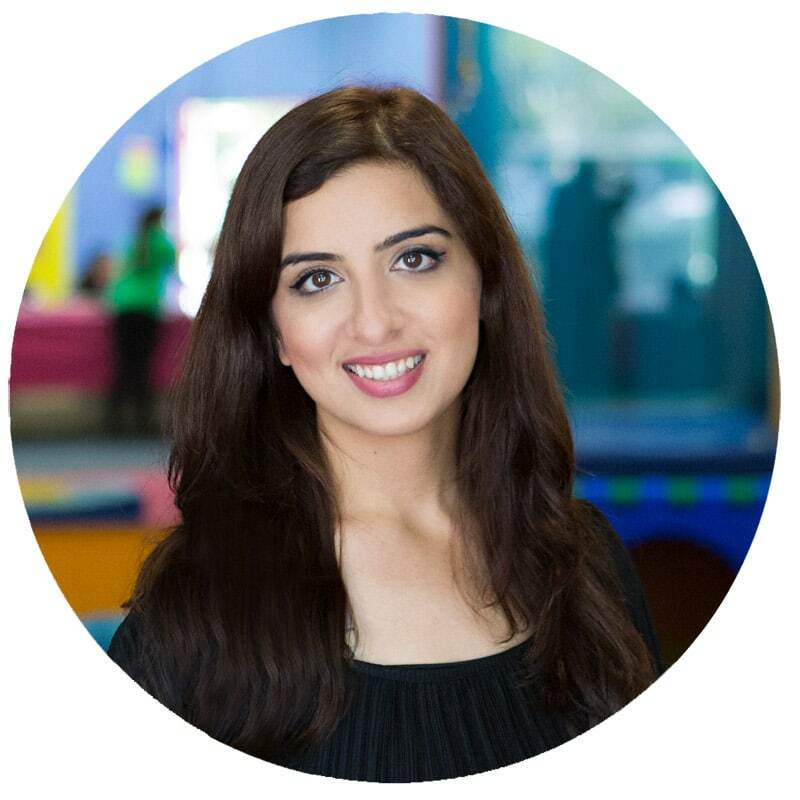 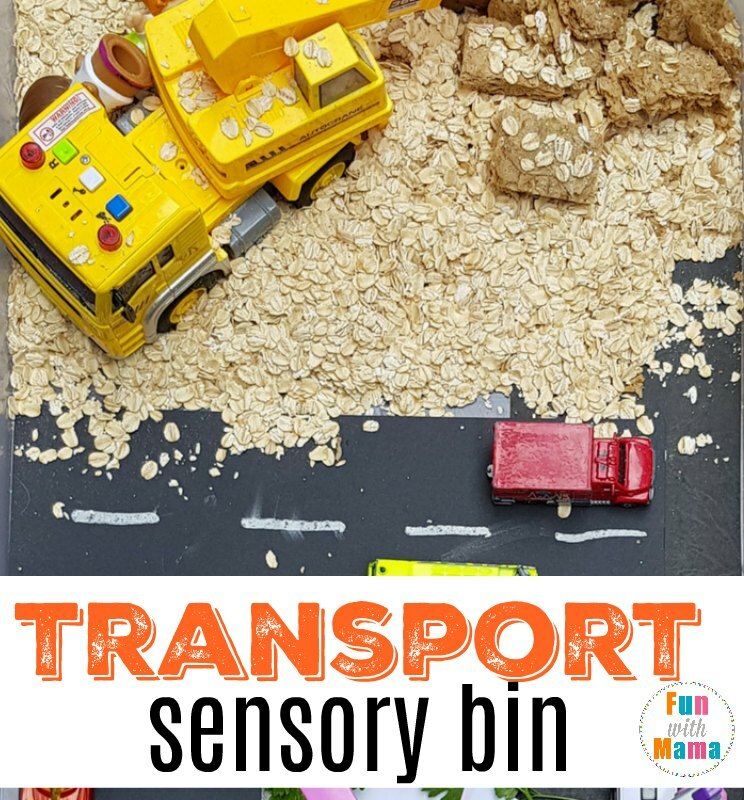 In this transportation lesson plan, children will be introduced to vehicles of all types; a car, bus, scooter, bicycle, submarine, helicopter, blimp and ice cream truck to name a few. 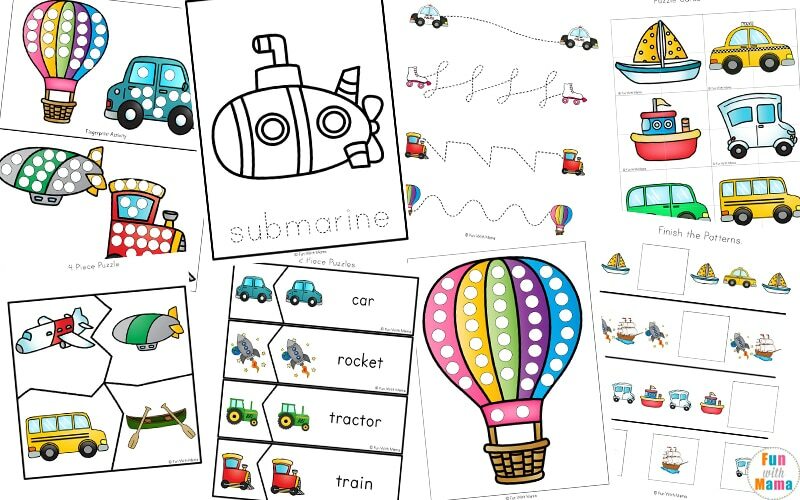 Also included are some fun transportation puppets which are easy to create, just print out, laminate and paste a paddle pop stick to the back. 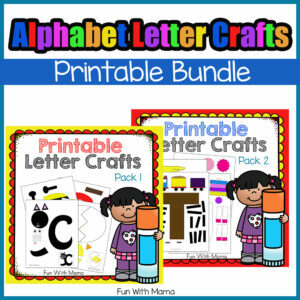 Kids will love to create their own scenes or stories with these fun puppets. 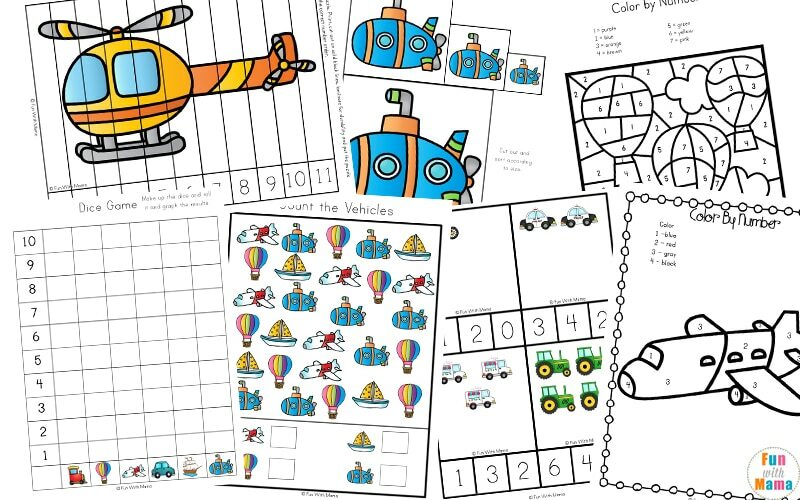 At the end of the pack is a Transportation reader for kids to learn to read and color in the pictures of each vehicle. 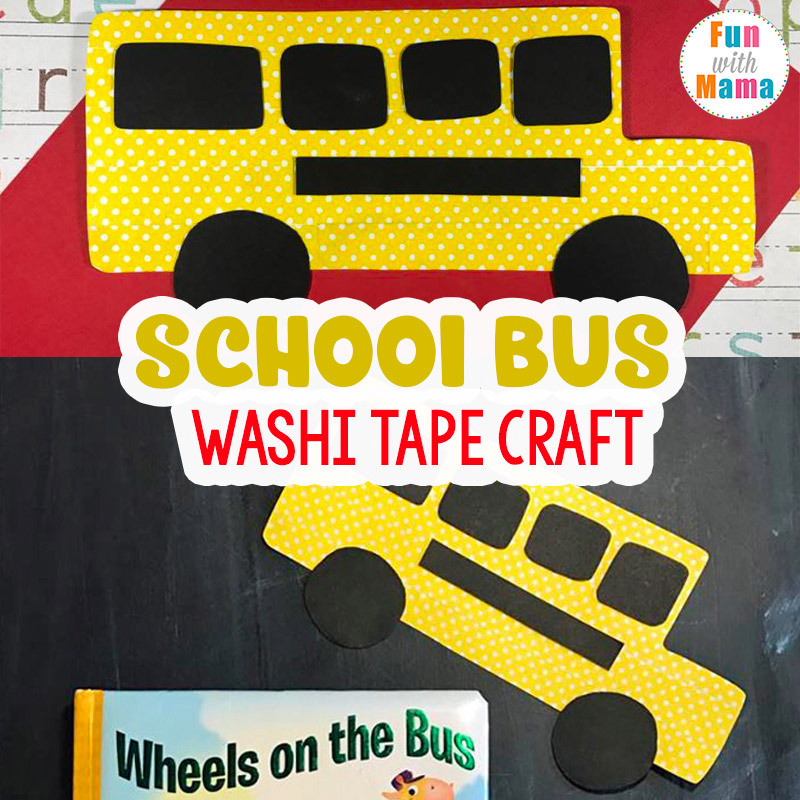 Check out this fun bus craft using washi tape. 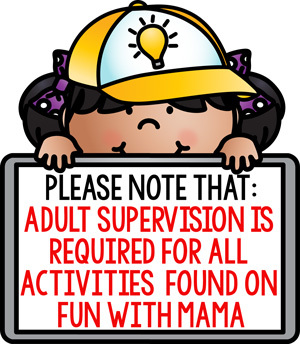 It is so much of fun. 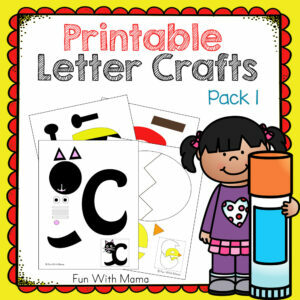 I also love this cars craft. 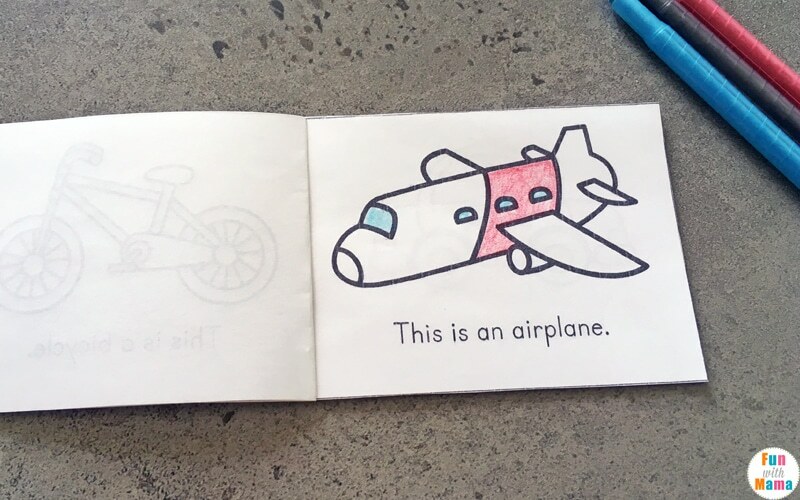 Painting with trains can be so much of fun too. 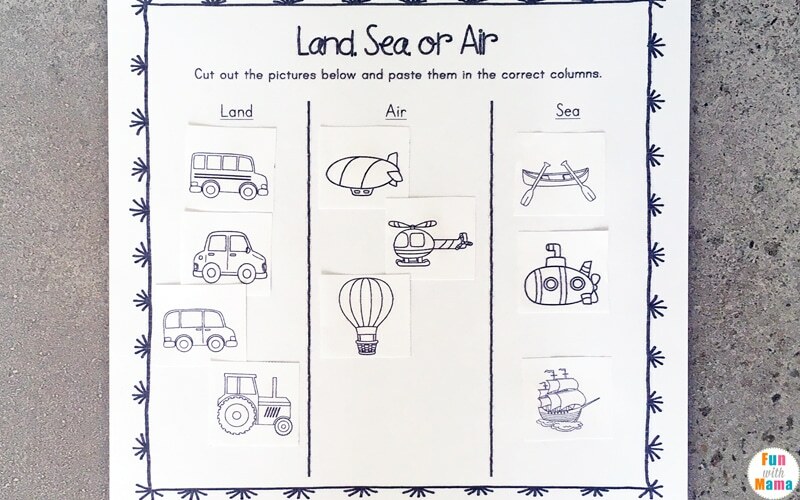 These art and activities are great to add to your transportation lesson plans. 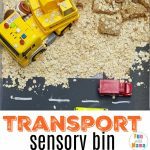 Check out the transportation sensory bin! 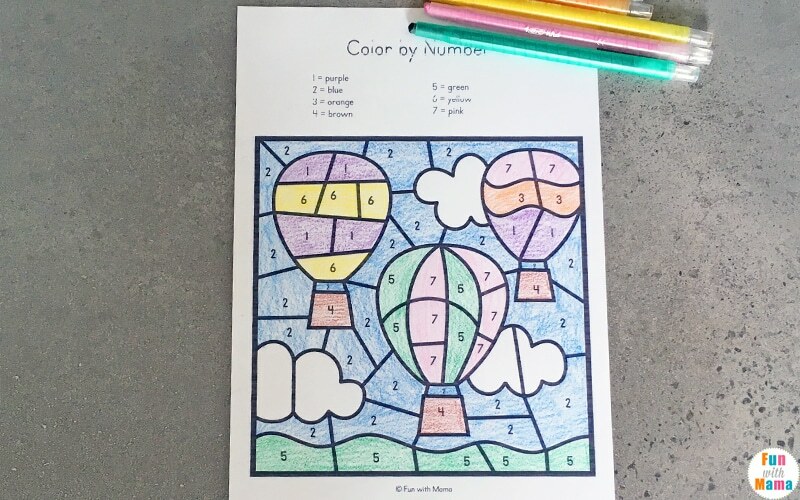 It would be the perfect addition to this unit.